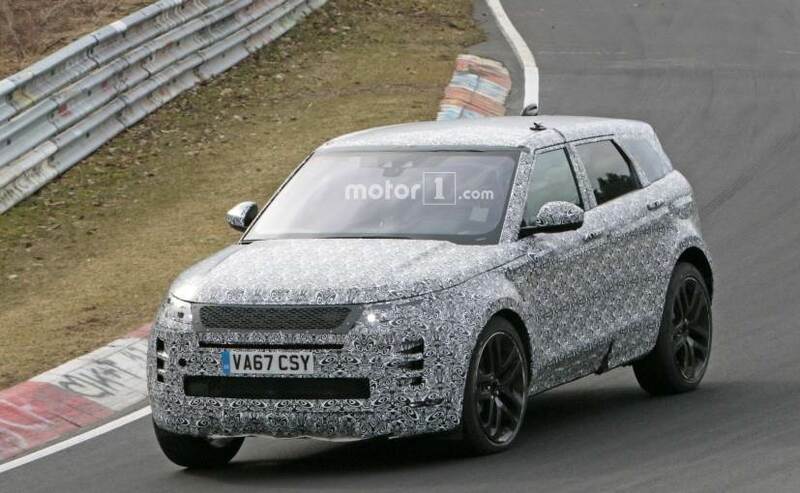 The new-gen Range Rover Evoque was spotted doing test laps at the Nurburgring Circuit. The SUV comes with new design language similar to the Range Rover Velar, and is expected to break cover later this year. 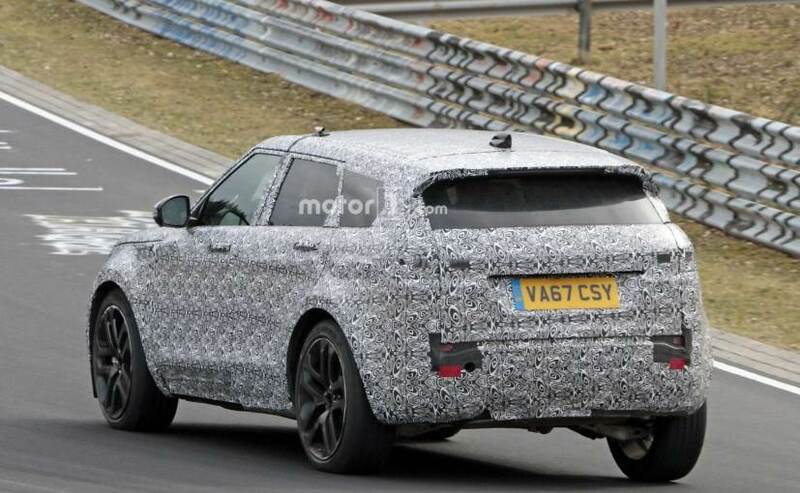 The next-generation Range Rover Evoque, which is shaping up to become the 'Baby Velar' was recently spotted again doing test laps at the Nurburgring Circuit, in Germany. 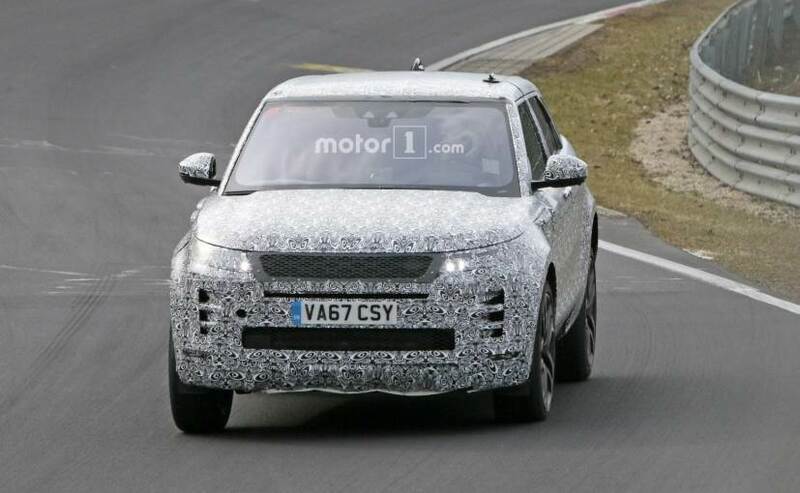 The prototype model is still completely covered in camouflage, although the exposed bits that reveal certain production parts indicate that the new Range Rover Evoque is swiftly nearing production stage. While there is confirmation on this yet, Land Rover might possibly reveal the production version of the new RR Evoque by the end of 2018. Unlike other automakers, Land Rover takes its own sweet time to introduce generation upgrades, and the fact that the Range Rover Evoque is set to get one after almost seven years is a clear testament to that. Despite that, we have to say the Evoque still looks quite fresh compared to the other Range Rovers in the company's stable, and the British SUV-maker was able to manage that thanks to cosmetic updates and facelifts. Now, that the SUV is finally set to receive its long-overdue update, the carmaker has chosen to go with a new design language, borrowed from its newest Range Rover - the RR Velar. The new-gen Evoque is expected to be based on an evolved version of the current model's D8 architecture and might also grow a bit in size to offer more cabin space, compensating for the coupe-like roofline. Visually, the new Range Rover Evoque comes with a distinctive Velar-inspired silhouette in smaller proportions. Up front, there is a makeshift grille over the actual one, while the headlamps are production-ready. 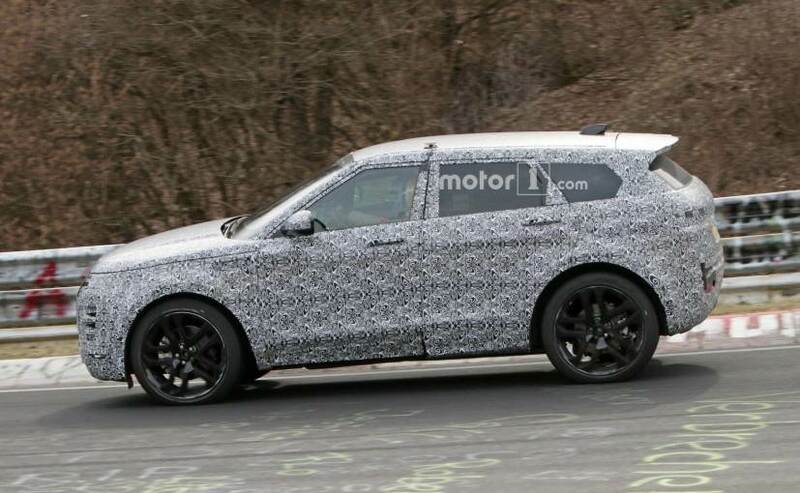 The slits on the front bumper indicate the SUV will get large air intakes, while the SUV, overall, gets curvier edges. The new Range Rover Evoque is also seen with a set of new black five-spoke alloy wheels, new ORVMs, a sloping roof and roof-mounted spoiler. The SUV also gets a new wide and sleeker pair of taillamps, a new tailgate and new beefier rear bumper. The new Range Rover Evoque is expected to grow in dimensions, offering increased cabin space.